BRICS, originally "BRIC" before the inclusion of South Africa in 2010, is the title of an association of emerging national economies which include Brazil, Russia, India, China and South Africa. BRIC Foreign Ministers at their meeting in New York on 21st September 2010 agreed that South Africa can join BRIC. In 2011, the eight growth market economies which include the BRICs along with MIST i.e. Mexico, Indonesia, South Korea, and Turkey was around $3 trillion, more than the United Kingdom in one year. The combined size of these economies is now approximately that of the US economy, with total annual output reaching $16 trillion, about 25 percent of world economic output. The BRICS countries of Brazil, Russia, India, China and South Africa are all experiencing the growth of Information Technology Outsourcing as a new industry that is impacting significantly on the countries themselves and on the world economy. Information Technology Outsourcing, which, for the BRICS in total, generated over $31 billion in revenue in 2007. 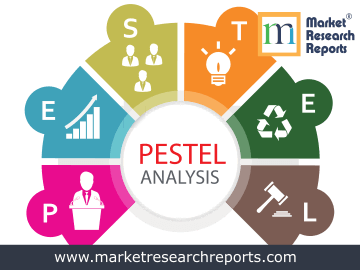 This report covers BRICS PESTEL (political, economic, social, technological, environmental and legal) analysis. 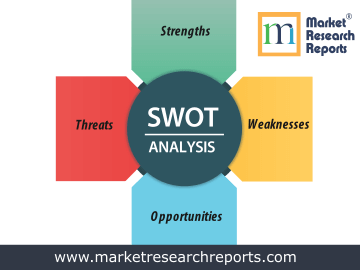 This market research report covers SWOT (strengths, weaknesses, opportunities and threats) analysis for BRICS. 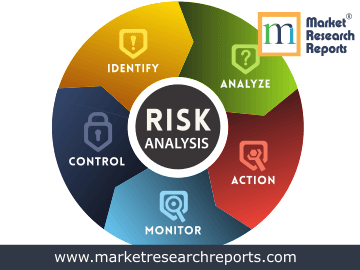 This market research report covers current and future business risk analysis for BRICS along with macroeconomic factor analysis.